Celtic transfer target Timothy Weah is now expected to sign on at the club on an 18-month loan deal, rather than the previously reported six months, according to The Daily Mail. Weah has been linked with a move to Scotland for a couple of the weeks now but over the weekend a breakthrough appears to have been made and he is now expected to complete a Hoops medical in Dubai over the next two days, say the paper. 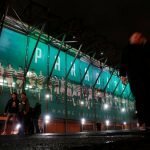 At Christmas time, the speculation was that he would join Celtic on a strictly short-term basis until the end of the season. However, The Mail believe that loan spell could be for as long as 18 months, similar to the deals thrashed out for Patrick Roberts and Daniel Arzani. That would be a tremendous boost to supporters who had been growing concerned by the number of short-term loans at the club that could restrict our forward planning. Oliver Burke signed on until the end of the season over the weekend and defender Filip Benkovic is also due to return to his parent club Leicester City in the summer. 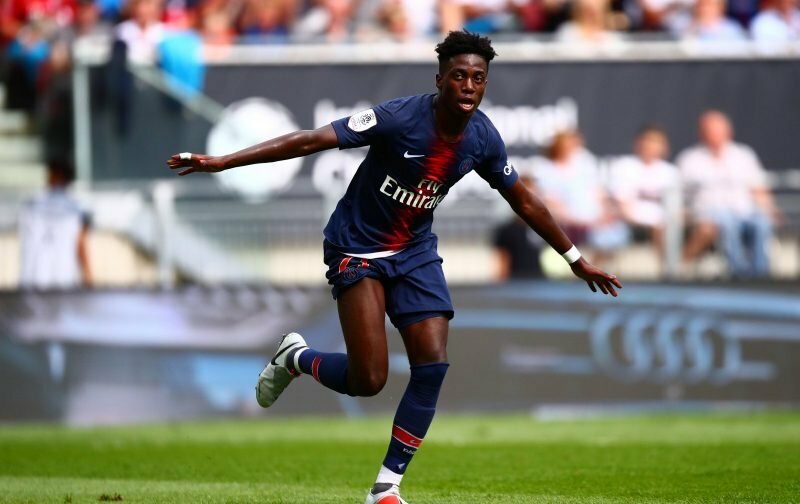 Weah is a player with significant potential having already made a first-team breakthrough in Paris. He will provide immediate back-up to Odsonne Edouard, who has been left as the club’s only available striker. We can’t wait to see him sign up!